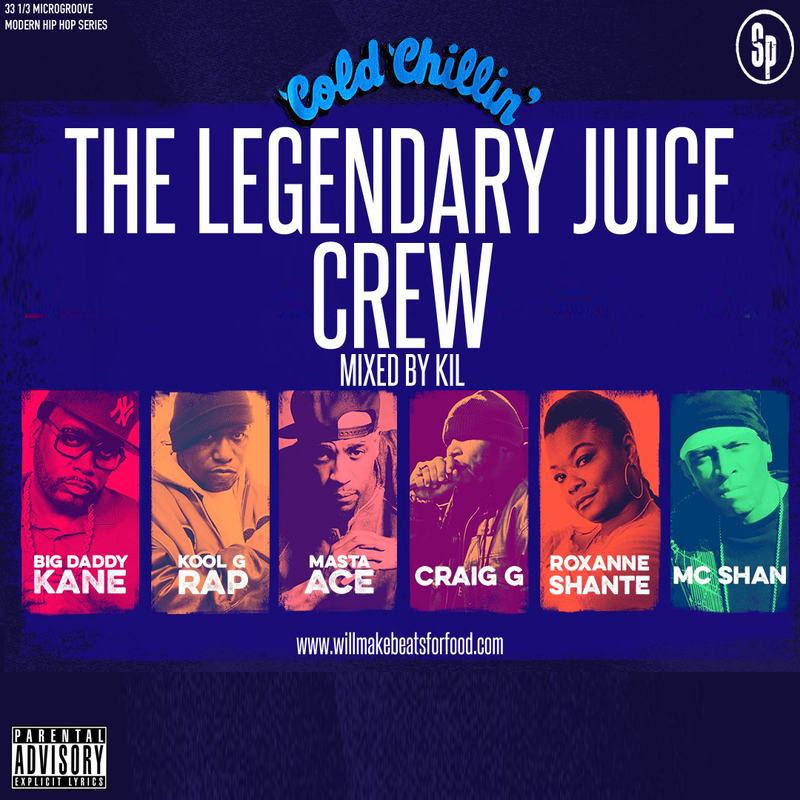 When folk talk about hip hop crews I always hear about the Wu, BCC, Ruff Ryders, Native Tongues even State Prop but I seldomly ever hear the Juice Crew's name brought up which is puzzling to say the least. Cause don't ever in your life get it twisted, the Juice Crew were mos def one of the dopest if not thee dopest crew EVER! First thing first, the mastermind behind the crew just happens to be one of the greatest hip hop producers EVER in Marley Marl. And what other hip hop crew can boast that they had two of the dopest lyricists EVER when they were both at the top of their game with Kane & G. Rap? And PLEASE don't even sleep on one of the illest freestyle cats EVER in Criag G and don't act like Ace was a slouch either cause his debut album "Take A Look Around" is a 5 mic classic in my book. And then when we start talking about the longevity of the crew, we gotta look at Shan and Shante who were holding down the crew from as early as '85. All of that to say you can do like Ace said on The Symphony, "sleep if you wanna go head get your shut eye" or you can bang out to my Legendary Juice Crew mixtape & enjoy your life THAT much more!